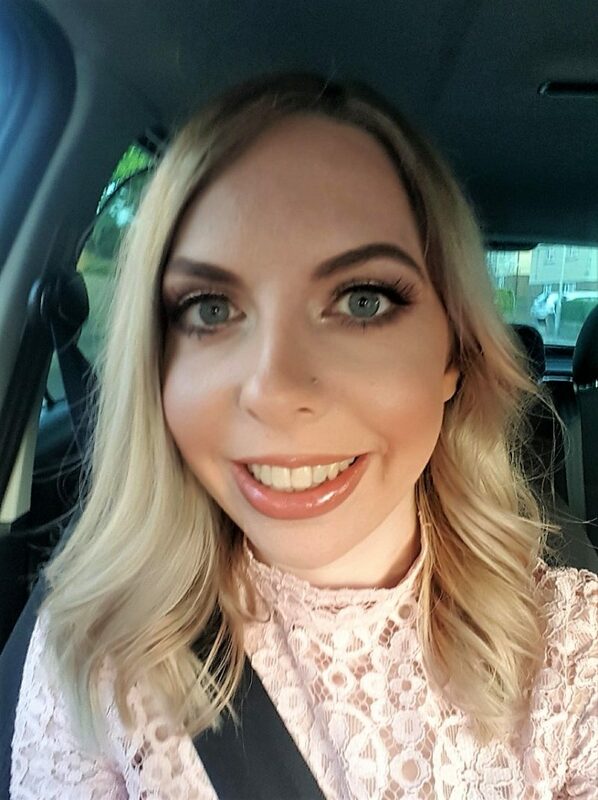 Booking a holiday is always fun, I love the whole planning process and making an itinerary. We visited Bluestone in Pembrokeshire, Wales shortly before Christmas. However, we were invited back there last week and I was looking forward to seeing how much it differed in the summer! Our family loves a good staycation and there’s certainly no reason why you can’t have a great holiday in the UK. 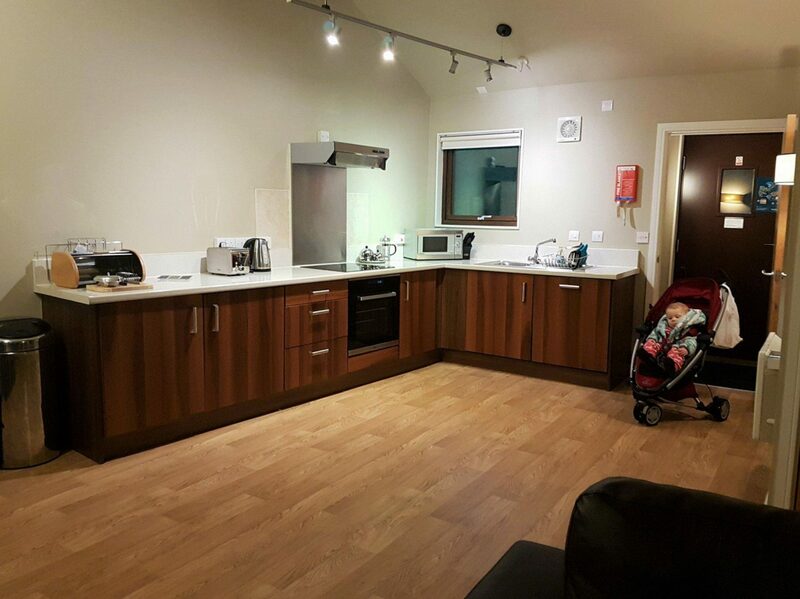 The open plan lounge, dining room and kitchen is wonderful for little ones to run around. It feels very spacious – and of course it’s easy to keep your eye on everyone at all times! The patio doors next to the dining table open out to a picnic bench, which Autumn and I took advantage of on a few mornings to eat our breakfast. The shower room had a line that extended out from the wall, which wasn’t something we had last time. We found this very useful for drying our swimming things on! I love that Bluestone are constantly striving to improve things based on customer feedback. The bedrooms have a good amount of storage and I didn’t manage to fill the drawers and wardrobes, which was something of a miracle as we couldn’t have got much more in the car! All in all, it’s a very comfortable place to spend the week. 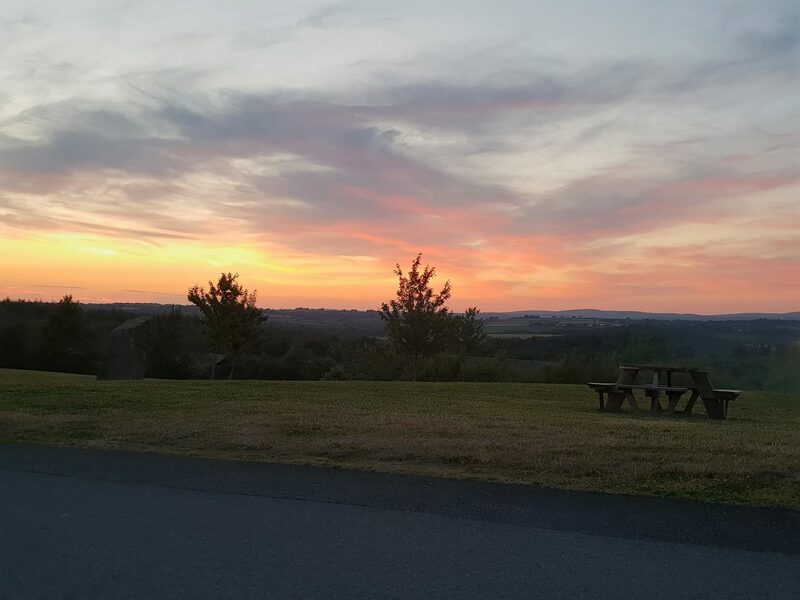 There is so much to do at Bluestone! Some activities you need to pay for, while others are free of charge. What is available to do also depends on the season. When we went at Christmas, there were all sorts of amazing festive things going on. Visiting in the summer, however, is a completely different experience. Many of the summer activities involve crafts and things which look brilliant for children. 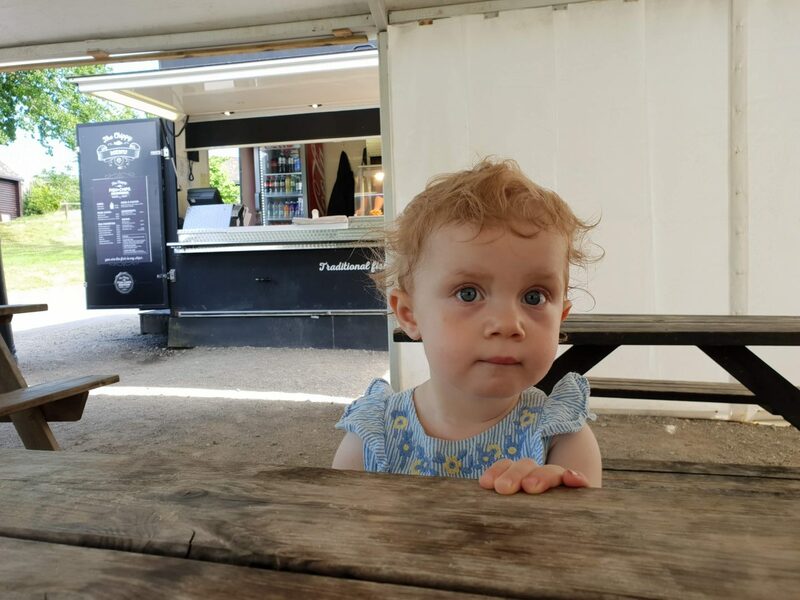 However, Autumn isn’t even 2 years old yet and, as such, was a little too young. However, we all really enjoyed the Green Man Parade on Sunday evening! The colours and drums were fantastic. Autumn particularly enjoyed the bubbles! You also get tickets for Blue Lagoon water park, sited at the top of Bluestone. We took advantage of this and went swimming most days! Or if relaxation is more your thing, there is a spa on site! I had a wonderful seaweed bath there last year. There are lots of places to eat. 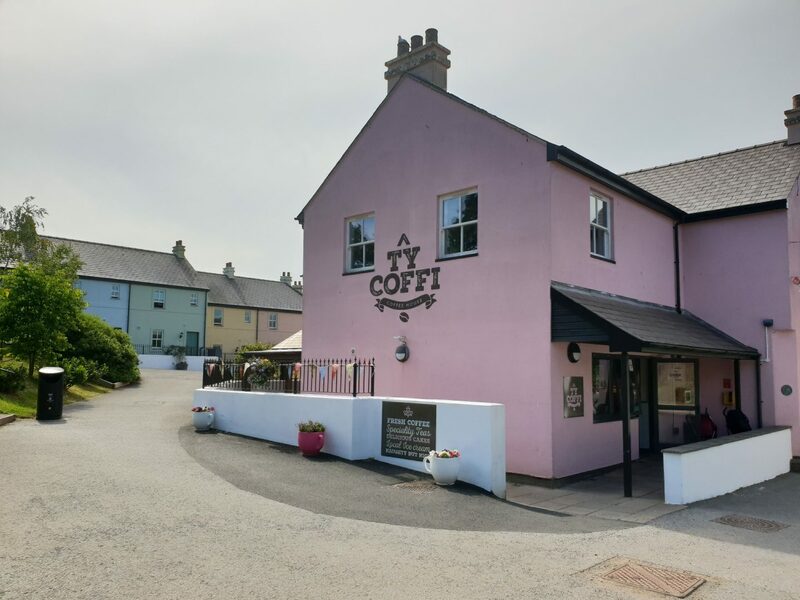 In the village at Bluestone, there’s a coffee shop called Ty Coffi that serves sandwiches and some amazing looking cake! They also do afternoon teas. Next door is The Knights Tafarn, a pub that serves pub style food. I can wholeheartedly recommend the halloumi and chips, which is delicious! There are also a couple of other restaurants in the village, as well as a cafe at the spa. Just up the hill from the village is a chip shop, which caters for coeliacs. There’s a good selection of things to go with your chips and picnic benches under a marquee outside. 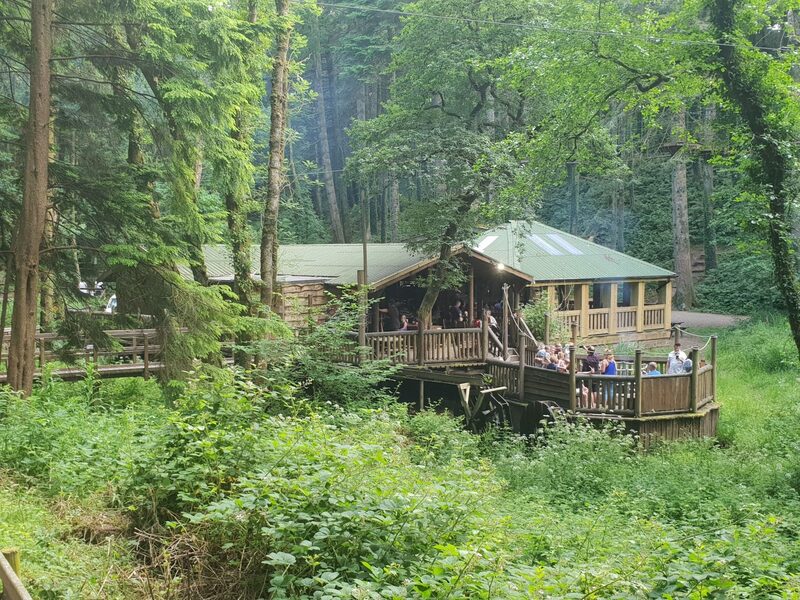 There are also cafes in the adventure centre and Blue Lagoon, as well as Camp Smokey where you can eat campfire style food surrounded by the tallest trees I’ve ever seen! There are three shops in the village, as well as one at the spa. These comprise of a shop selling gifts, clothing and accessories, a wine shop and a village shop. There are beautiful Frugi children’s clothes for sale in the former, as well as lots of things like games and colouring books to help keep children entertained. We bought Autumn her bucket and spade from there! In the latter, there is a good range of food. It isn’t just basics; there are lots of treats and local produce too. 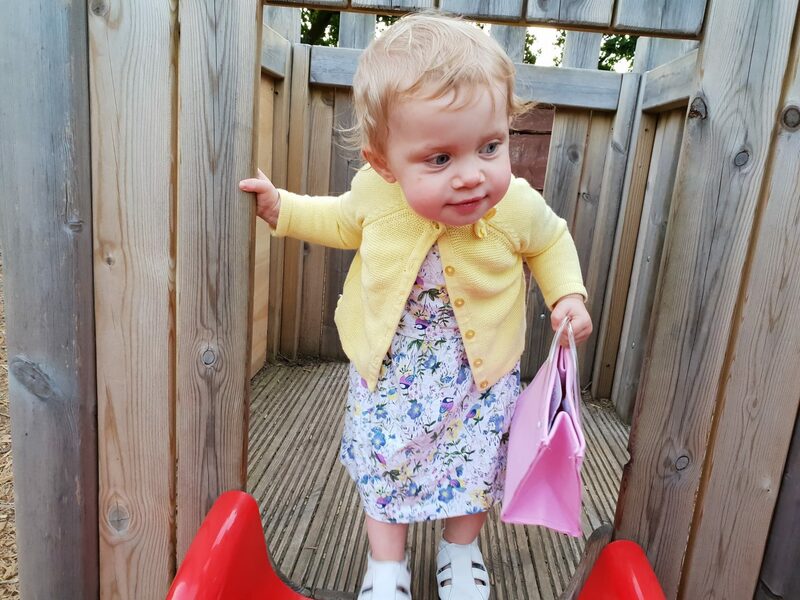 The playgrounds are right near the shops, so if you’re there as a family, one of you could look after the child(ren) while the other has a far more peaceful shopping experience than usual! Bluestone itself is beautiful, with a backdrop of the Preseli Hills. The lake is gorgeous and there is a beautiful nature trail to walk along and into the adjoining woods, if you so wish. 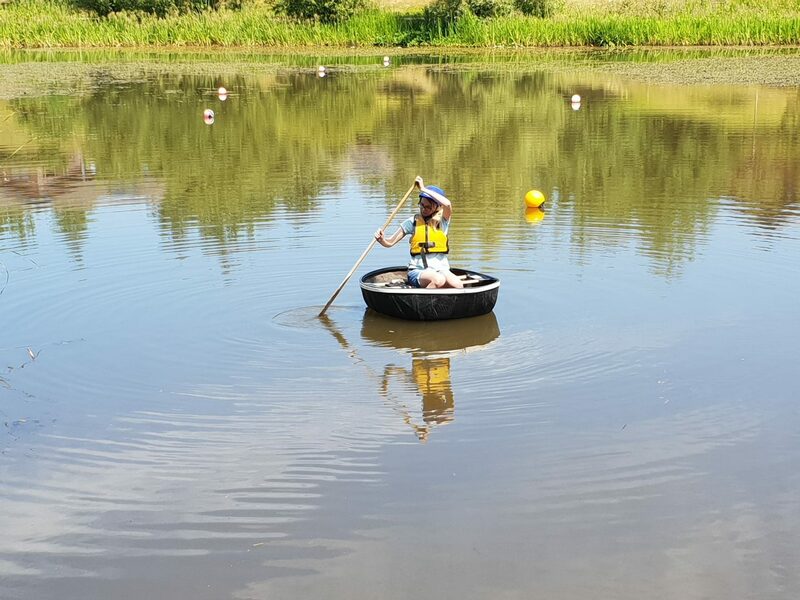 You really could find plenty to do for all the family at Bluestone all week. However, there is lots to do in the surrounding area too! 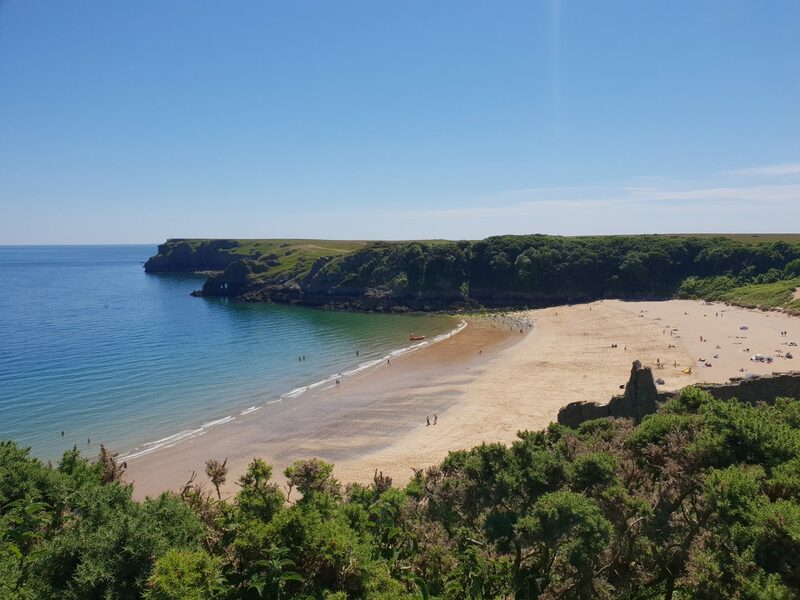 There are miles and miles of stunning beaches, my favourite of which is Barafundle Bay. 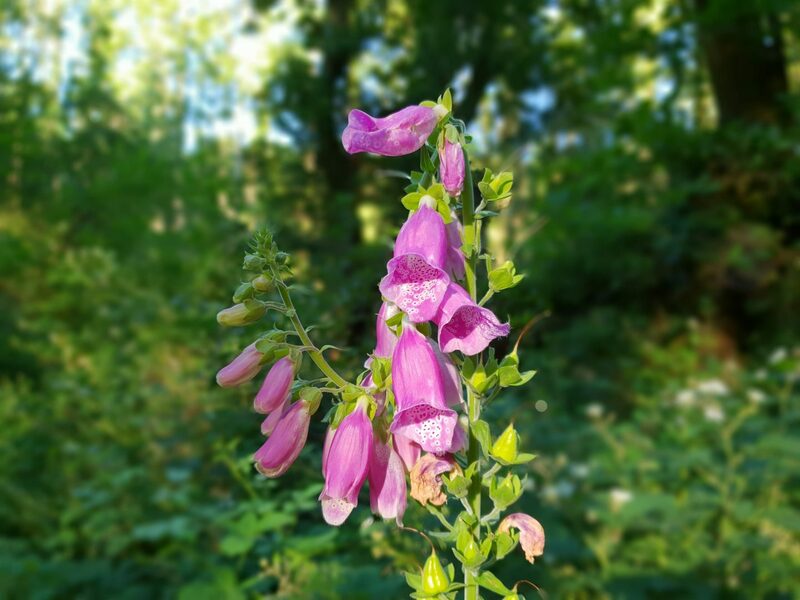 You almost can’t believe it’s in the British Isles, especially on a hot day! Meanwhile, if animals are your thing, I’d recommend Folly Farm. One of Pembrokeshire’s main attractions, it makes a fun day out, looking at farm and zoo animals. There are scheduled events and feeding times during the day. 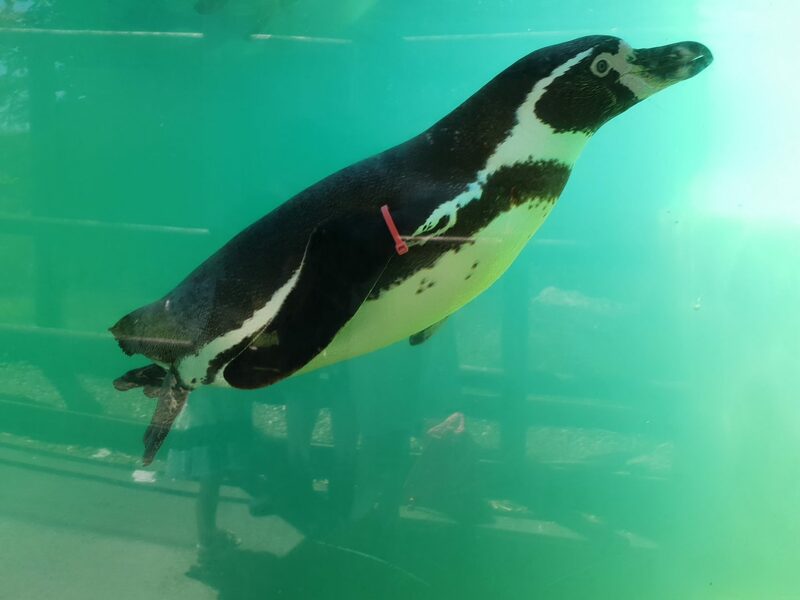 One of my favourite parts was getting up so close to penguins! I’ll be writing a review of Folly Farm in the next week, so keep an eye out for it! 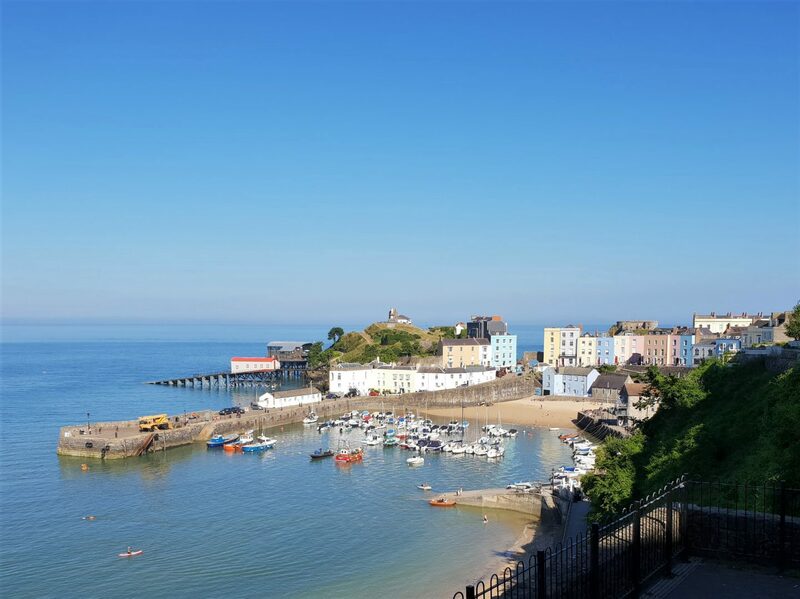 Tenby is a short drive from Bluestone and offers more great beaches as well as lots of shops! It’s a beautiful town and we enjoyed a spot of shopping there as well as some ice creams from Lollies sweet shop. 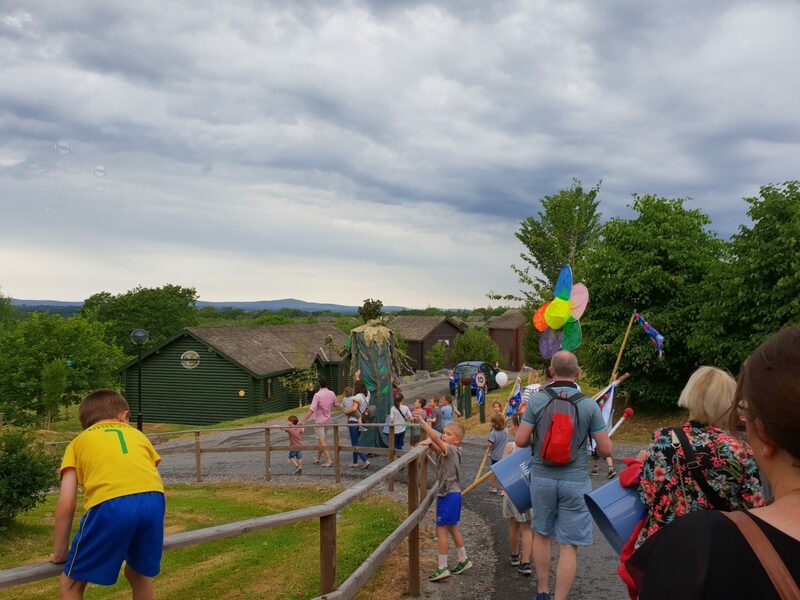 We really found it to be the perfect family holiday at Bluestone, which was certainly helped by the heatwave! We’d both go as far as saying it was one of the best holidays of our lives and we’d definitely recommend it. Click here to check out prices and book. Disclosure: We were given a midweek break at Bluestone in exchange for this review. As always, all views and opinions are honest and my own.